Protecting and bettering our members' pay and conditions is the key RMT objective. We negotiate with over 150 transport-sector companies - using every opportunity to drive home our positive agenda for better pay, shorter hours and safer working conditions. 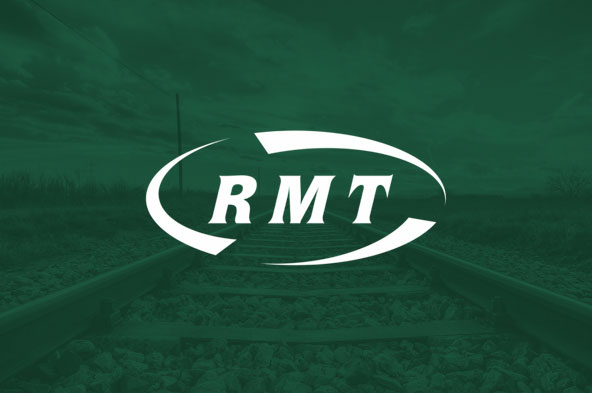 RMT members can rely on their union to protect and promote their interests in the workplace. RMT also offers a comprehensive range of services, keeping members up to date with industry developments through the full-colour monthly RMT News, a host of newsletters, and this website.